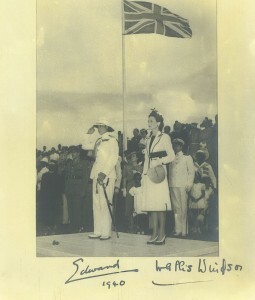 On August 18, 1940, the Duke and Duchess of Windsor arrived in Nassau, the capital of the Bahamas. The Duke had been appointed Governor of the Bahamas and the royal couple would reside in the islands for the remainder of the Second World War. Four years had passed since King Edward VIII abdicated to marry the twice divorced Wallis Simpson. The controversial royal couple had gone into exile in continental Europe and received the titles of Duke and Duchess of Windsor but the question of how a former King should be employed had never received a satisfactory answer. There was no precedent in British history for a former King assuming a new position after his abdication as all previous monarchs who lost their thrones either endured a long imprisonment, in the manner of Mary, Queen of Scots, or a swift execution or murder, in the manner of Lady Jane Grey or Richard II. With the outbreak of the Second World War, the question of the Duke of Windsor’s employment became urgent. The Duke and Duchess of Windsor visited Germany as guests of Adolf Hitler in 1937 and in August, 1939, the Duke attempted to negotiate a solution to the impending hostilities between Germany and Great Britain. 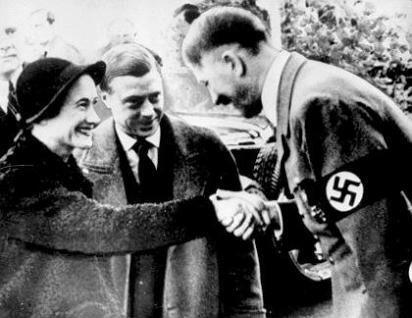 The Duke sent Hitler a telegram that month stating, “Remembering your courtesy and our meeting two years ago, I address to you my entirely personal, simple though very earnest appeal for your utmost influence toward a peaceful solution of the present problems.” Although there is no evidence that the Duke and Duchess of Windsor engaged in treasonous activities after the outbreak of War, the British government feared that Hitler might be considering establishing the Duke as a puppet King following an invasion of the British Isles.The royal couple had already fled their home in France for Spain after the German occupation of 1940 but the only way to guarantee that they would not be taken prisoner was for them to move overseas. The Duke of Windsor owned a ranch in Bedingfield, Alberta, Canada and he had been extremely popular with the Canadian people prior to his abdication in 1936. The Governor General of Canada and his wife, the Duke of Windsor’s Uncle and Aunt, the Earl and Countess of Athlone, however, were unwilling to receive the Duchess of Windsor at Rideau Hall in Ottawa. The Duke was extremely sensitive to his wife’s status. After his Abdication, he petitioned his brother, George VI and successive Prime Ministers, unsuccessfully for the Duchess to receive the style of “Her Royal Highness.” As the Duke was unwilling to travel to any place where the Duchess would not be received, Canada was not a suitable place of residence during the Second World War. The arrival of the Duke and Duchess of Windsor as the viceregal couple captured the imagination of the Bahamanians. Wealthy islanders involved in the emerging tourist industry hoped that the presence of the former King and the woman for whom he abdicated his throne would cement the international image of the Bahamas as “The Islands of Romance.” The poorer inhabitants of the Bahamas thought the presence of royalty in Nassau would bring attention to their inferior living conditions. 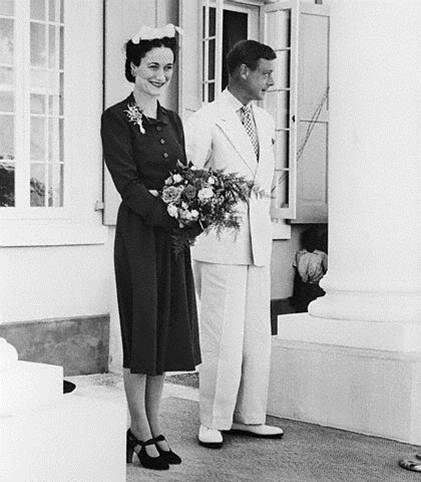 The Duke and Duchess of Windsor made an excellent first impression on the people of the Bahamas when they first arrived in 1940. It remained to be seen whether they would have a positive impact on the islands over the course of the Second World War. Enjoyed reading this post and look forward to the next installment about The Duke and Duchess of Windsor in the Bahamas. One point of clarification, you say above that the Duke wanted the Duchess to receive the title of “Her Royal Highness.” I believe HRH is a style while duchess would be a title. Enjoyed reading the article ,looking for further articles on British Royal history . Ps is it monthly article? Glad you enjoyed the article. 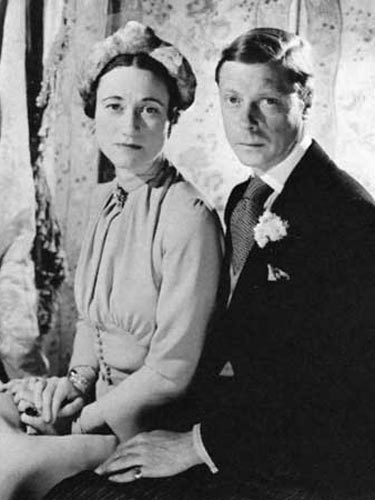 I posted Part 2 about the Duke and Duchess of Windsor in the Bahamas last week.